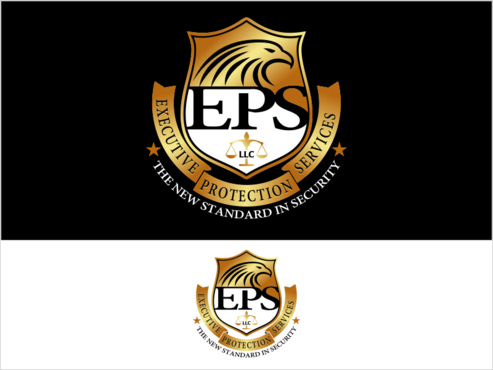 I want it to look like a Royal Crest. 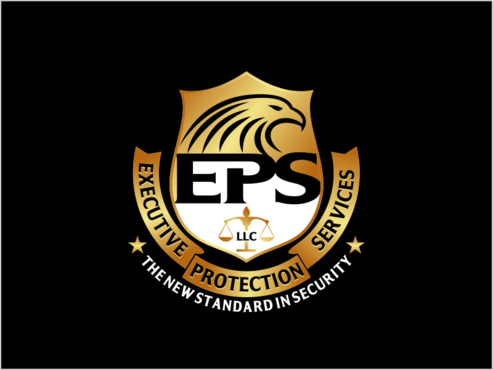 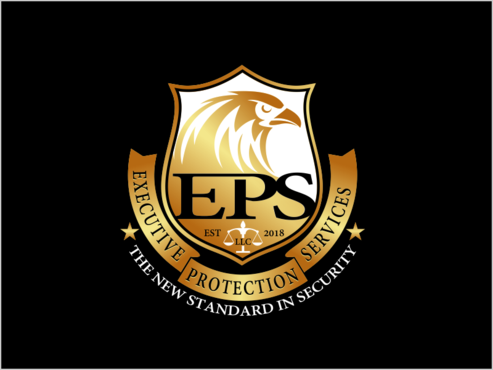 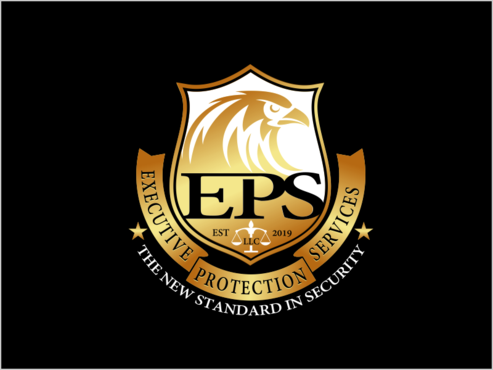 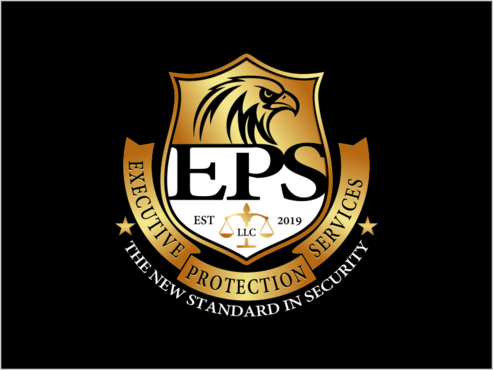 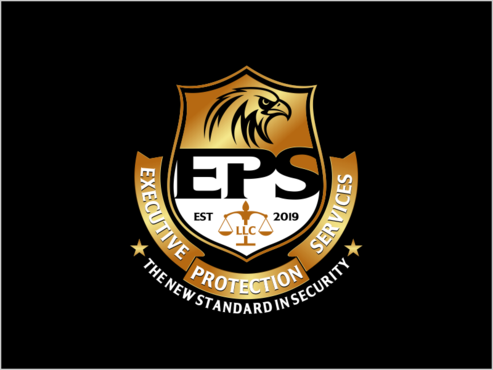 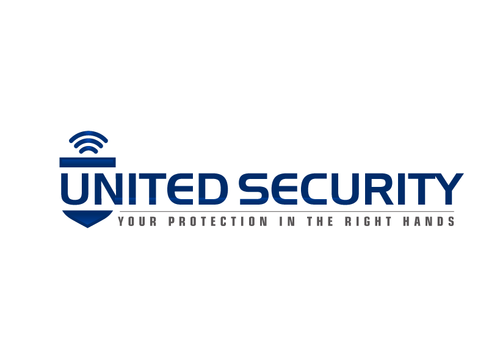 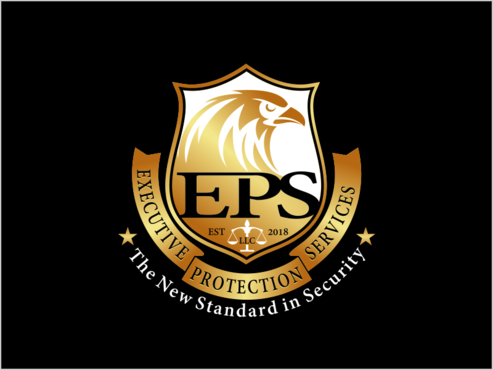 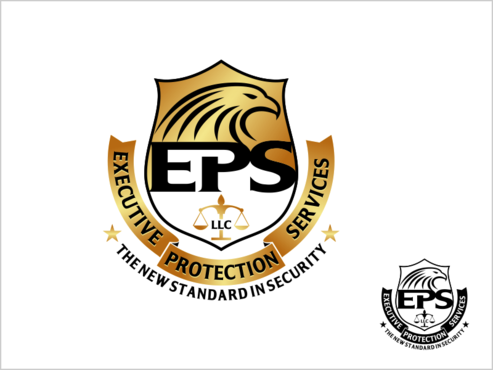 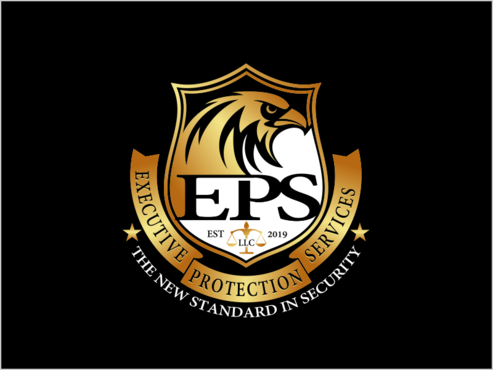 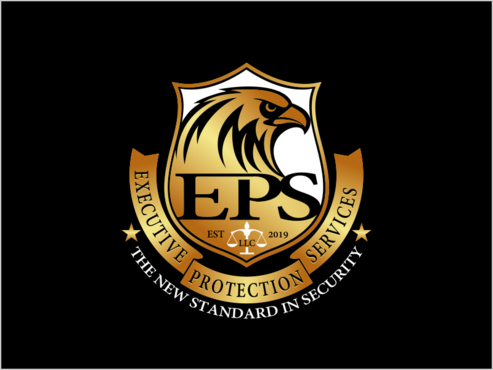 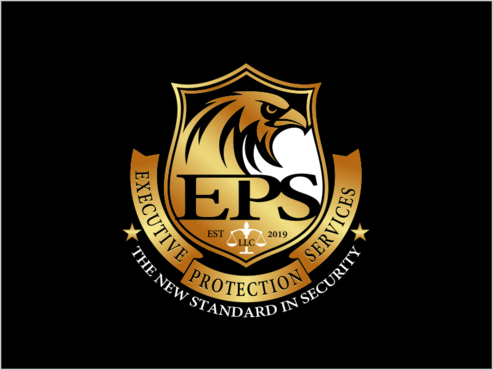 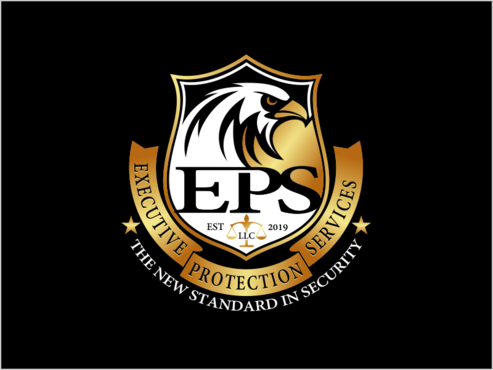 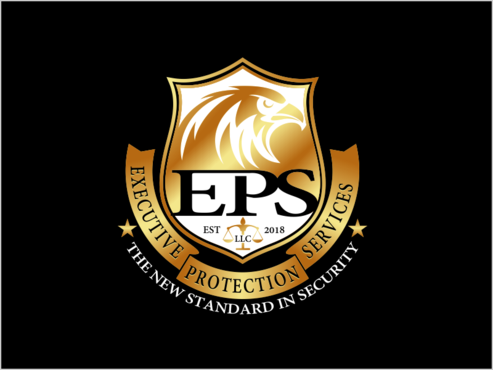 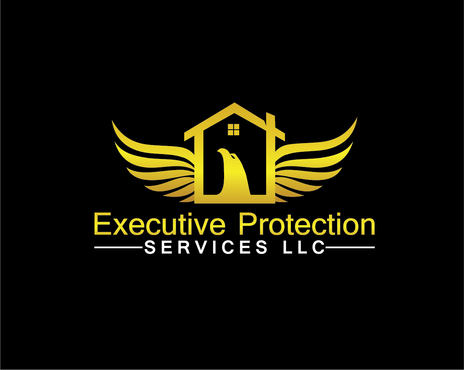 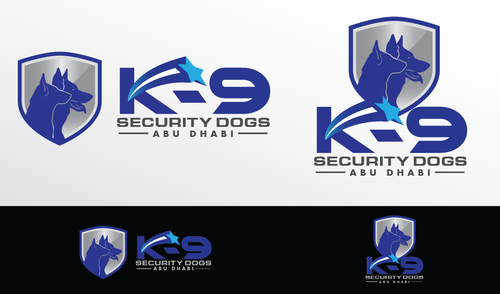 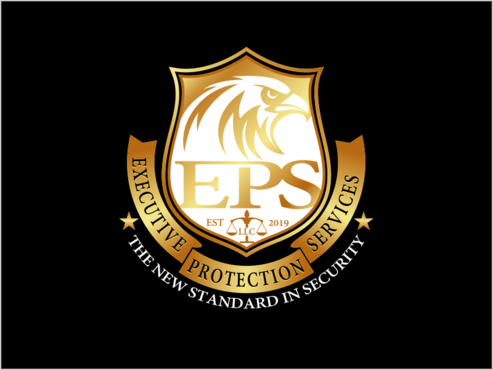 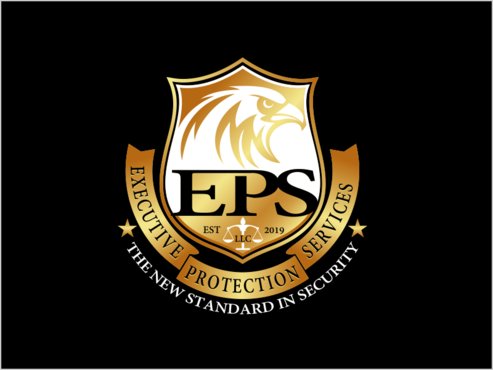 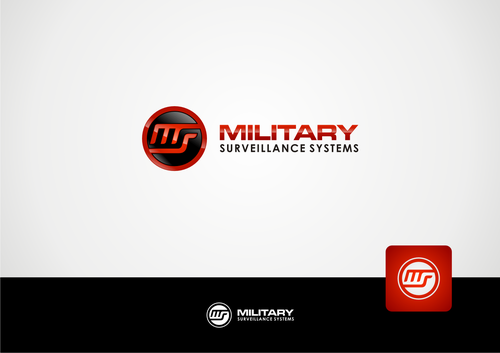 Company name "Executive Protection Services LLC" in wavy Banners. 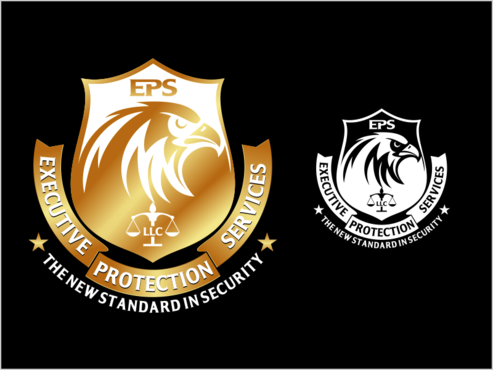 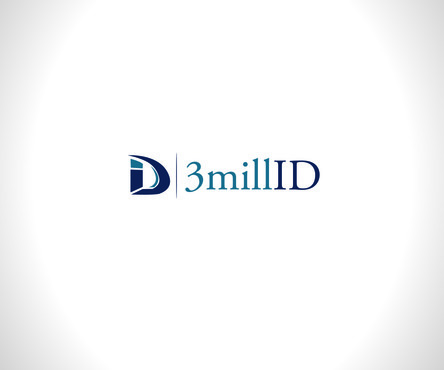 Also incorporate a image of an "Eagle" and a "Justice Scale" in design.